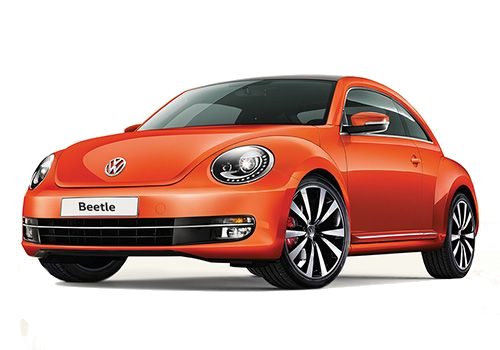 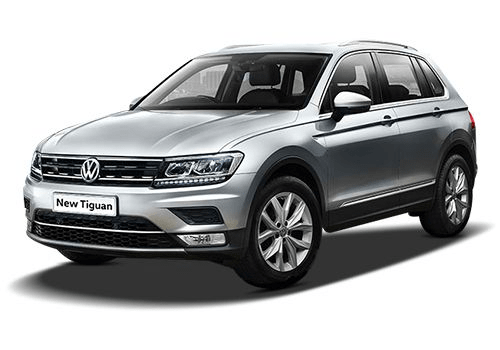 The German car maker is known for its simple and powerful cars. 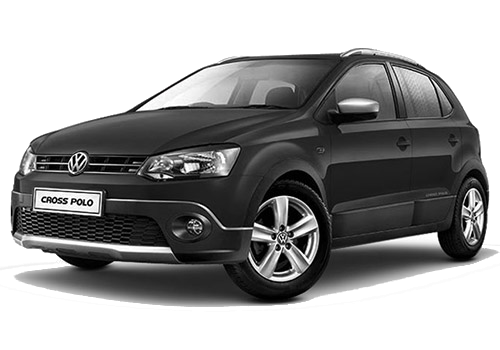 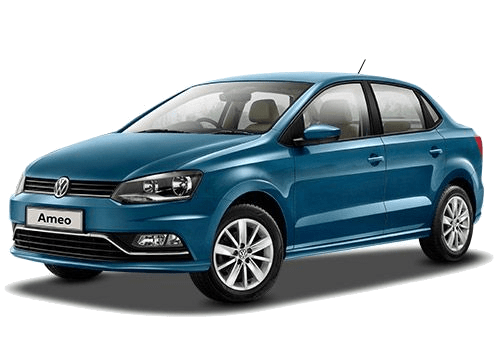 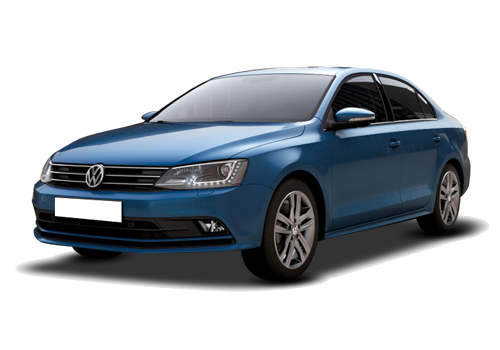 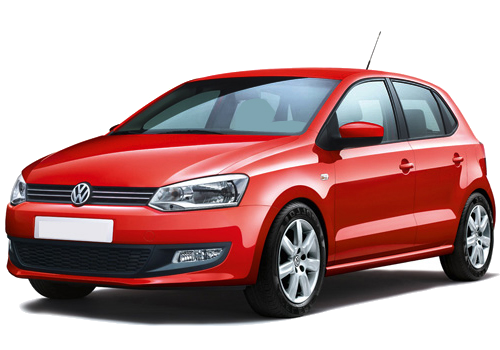 The polo series is considered to be India's most powerful hatchback. 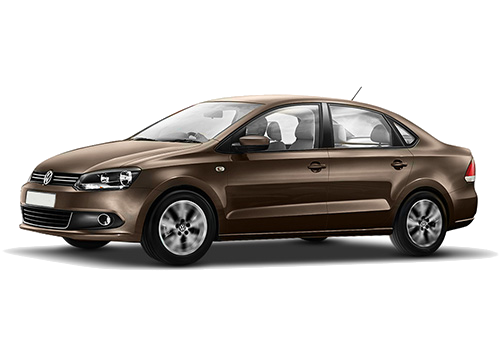 It is also making a mark in Luxury sedan segment with its Vento and Jetta.